Thank you to our friend & talented photographer Jim Canole Photography for providing us with these amazing photographs from Emily & Christopher's Fall Wedding at the Park Plaza Hotel! We are so happy to have been a part of their special day. 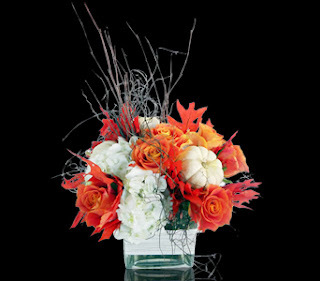 Our beautiful Lavish Autumn arrangement, filled with miniature pumpkins, hydrangea, roses & leaves, is a great Thanksgiving centerpiece, home decor piece or hostess gift for the holiday! Take a look at our most recent featured wedding - Sophia & Peter! 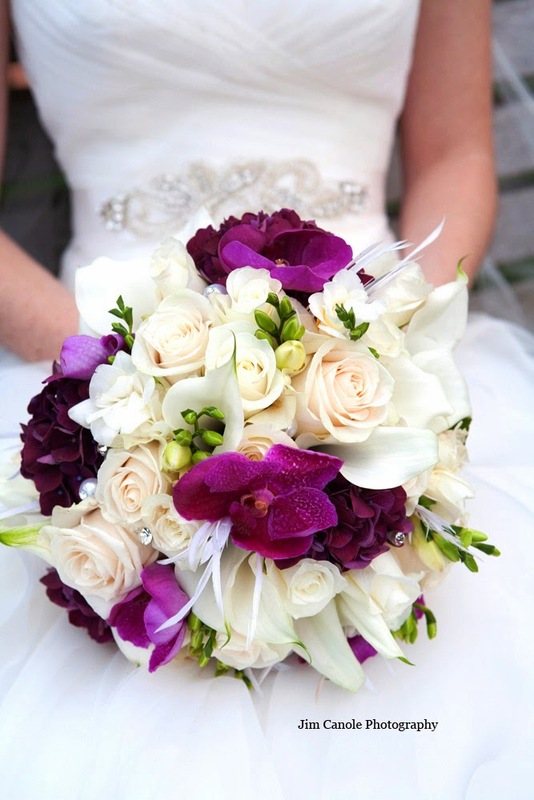 Their big day took place at the always gorgeous Seaport Hotel Boston. Thank you to Maggie Stolzberg Photography for the beautiful photographs & to Sophia & Peter for having Stapleton Floral Design be a part of their special day. 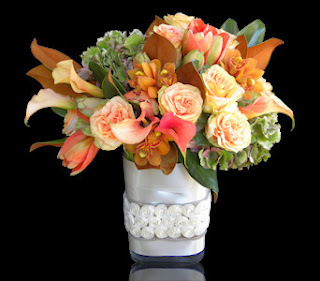 Celebrate this year with our stunning Autumn in Boston custom floral arrangement filled with a rustic combination of hydrangea, roses, calla lilies & hypericum berries. 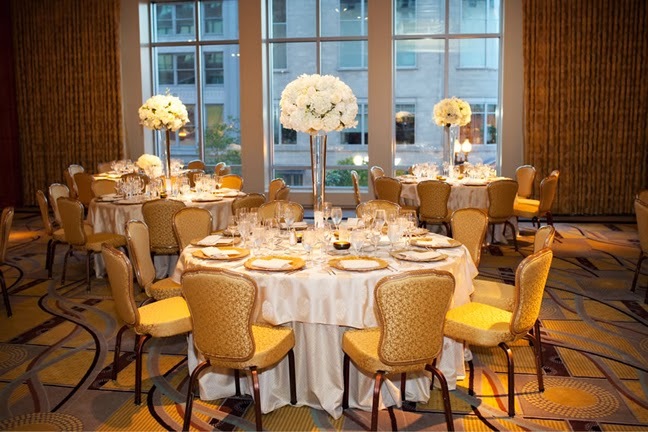 Thank you to our friends at The Seaport Hotel Boston for sharing this beautiful photo from a Fall Wedding we created custom floral arrangements for! 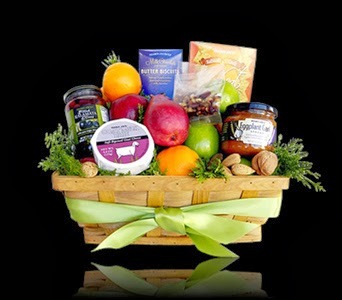 To make an appointment with our design team for your wedding, please click here. 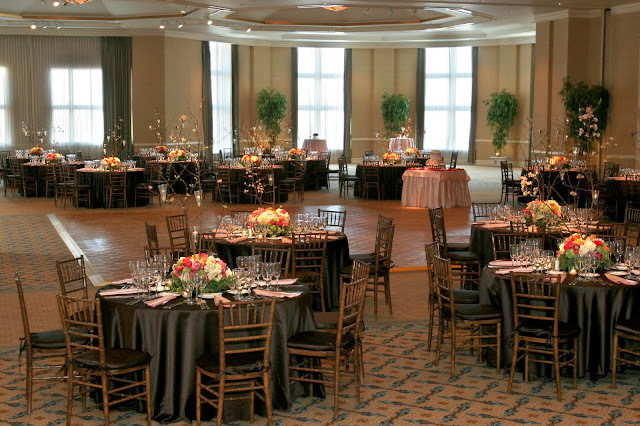 Thanks to our lovely friend & incredible event planner Nicole at Simeral & Co. & the always exquisite Seaport Hotel Boston for their help making Melissa & Shawn's Wedding a day to remember! 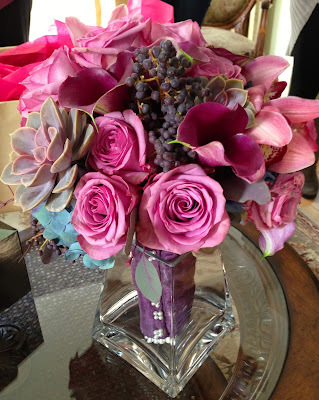 Our team created romantic & lush custom floral arrangements for the bridal party, ceremony & reception in hues of lavender & blue with a rustic feel for a vibrant Fall look. 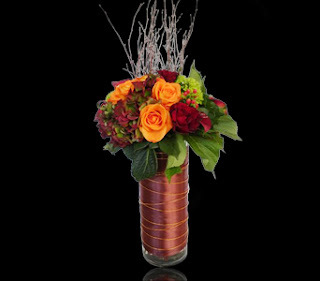 Tell your veteran thank you this Veteran's Day with our simple yet elegant featured custom floral design of the week. 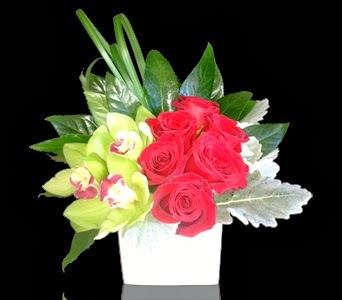 This beautiful arrangement is filled with roses & cymbidium orchid blossoms accented by aralia leaves, lily grass & dusty miller. 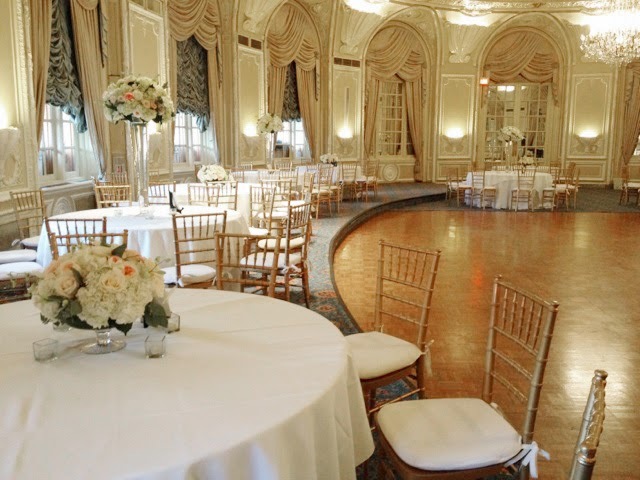 Congratulations to Shana & Patrick, our beautiful couple who were married over the past weekend at the exquisite Fairmont Copley Plaza﻿. 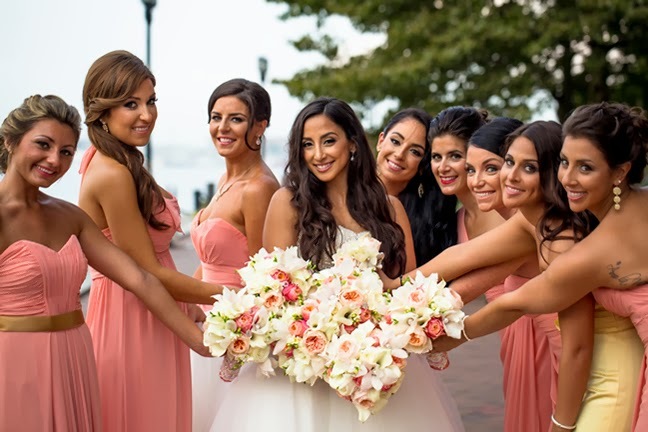 With the help of our friend & local wedding planner Nicole Simeral, our team created custom floral designs in hues of white, cream & blush pink for a romantic & classic look for their big day.